How Can You Use Snapchat To Increase Website Traffic? Snapchat is an exciting new social media platform through which people can send photos and short videos to each other. But wait, didn't we have apps like Instagram and WhatsApp already to achieve that same purpose? Well, if Facebook was willing to buy it off for $3 Billion, and Google for $4 Billion, then there's definitely more to it that meets the eye. But what's amazing is that the CEO of the company turned both offers down! Obviously, he has great plans for the future. So what exactly is Snapchat, and how can it benefit businesses? The sender can time these snaps via a 'snap clock' - anywhere between 1 to 10 seconds. The receiver can only view the snap for that period of time, after which the snap vanishes and is deleted from Snapchat servers. The receiver needs to hold down on the touchscreen in order to view a snap, which means that the snap disappears when you lift your hold. In this way, you can view the snaps any number of times, provided that the total viewing time doesn't exceed the specified snap time. Keeping a hold on the touchscreen also means it is difficult to get a screenshot of the snap. Even if someone manages to take a screenshot, the app will let the sender know about it. Of course, there are workarounds for capturing a snap forever, but still, it's a pretty neat app. We'll explain the usefulness of these 'disappearing snaps' in a bit. Snapchat recently launched the 'Snapchat Stories' feature which allows users to create links of shared content that can be viewed an unlimited number of times over a 24-hour period. The 'stories' are simultaneously shared with the user's friends and content remains for 24 hours before disappearing. You might be wondering why Snapchat, when you've probably never even heard of it before? Who indeed wants their messages deleted within seconds? Loads of people, apparently. Although it has a relatively small user base, with only about 8 Million users who are 18+, it accounts for more photo shares than Instagram - reason for Facebook's interest. About 200 Million photos are shared everyday on Snapchat, as compared to Facebook's 350 Million. Hence, it has a small, but dedicated user-base - perfect for small businesses to engage with (dedicated) customers. 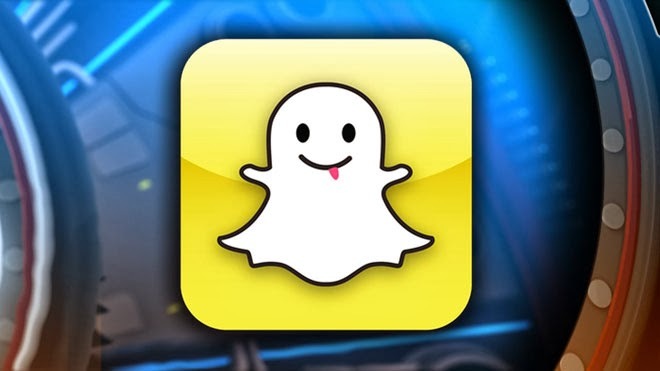 Originally intended for teenagers, Snapchat can be used for business marketing as well. In fact, it can be a great marketing tool for small businesses, local or online. There's a certain charm associated with things that disappears, a certain wistfulness, a certain sense of loss, which make the things even more special. And as they say, "Less is More." This certainly seems to be the motivation that drives millions of users to so actively engaged on this app. And you can use this active engagement to your benefit. Here, we'll discuss some of the strategies you can use to drive more customers to your shop, more engagement on your social pages, and more traffic to your website. Ah, of course. The most immediate use of this app is the distribution of special coupons for a variety of different purposes. You can use them to send out special discount offers on your business outlets, special online redeem codes which users can enter on your website to avail certain offers, and so on. 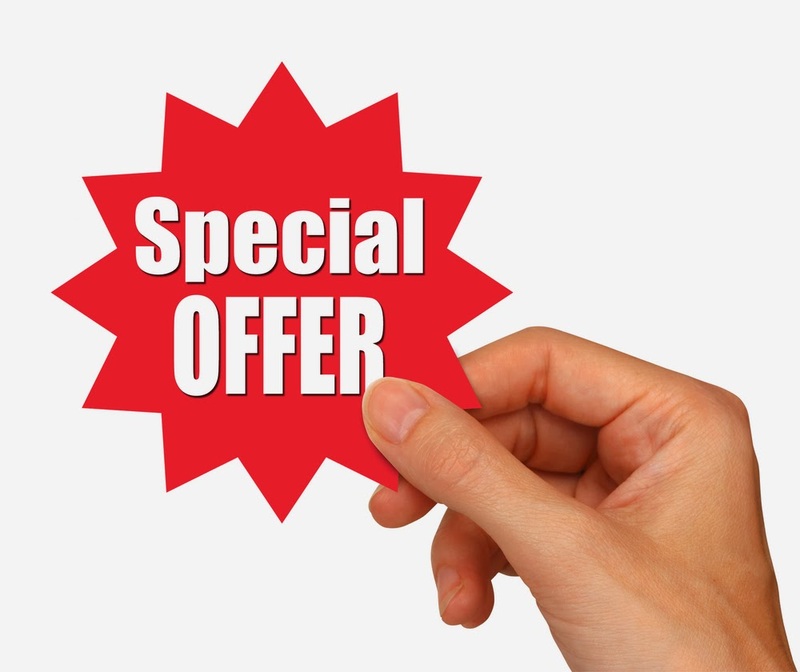 You can set up limited time offers, so that customers are nudged to take action. A great way to drive a healthy engagement for your business. Sneak previews can get the hype going! Want customers regularly checking out your website? Send them sneak previews! The fact that they'll disappear soon after makes it all the more exciting! You can send your most loyal customers insider information as well such as on upcoming deals, discounts etc. - it'll keep them loyal. Contests give brands a level of immediacy that is important in this technological world. Brands can reach out to specific customers and get feedback quickly. You could try sending a series of snaps, and rewarding the user who has collected the most! Use other social media sites, such as Facebook, to promote your contest, or to gather participants. Hey, guess what? It's game time! You can add a lot of fun to your marketing campaign by creating games of your own! 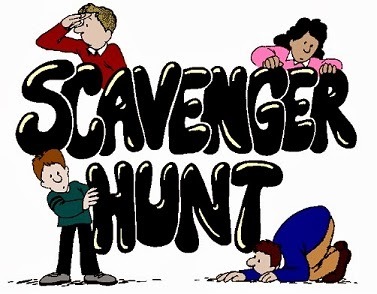 You can organize scavenger hunts, giving out clues in the form of snaps. Users can then collect clues to solve a puzzle, which would lead them to a prize (or a link where they can redeem a prize!). You can organize a quick-snap, where the first customer to respond to your snap wins a prize! Take your imagination to the sky - that's your limit! Nice article Qasim. Keep sharing. Awesome article Qasim, Keep updating..
Qasim bro, you are really a genius guy. It's the first time i see that app ! !